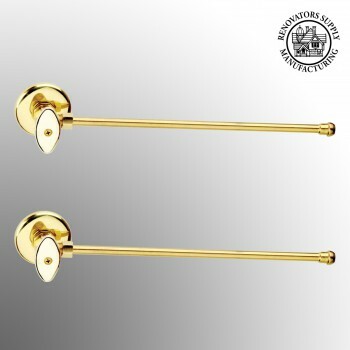 Sink Supply Lines: Brass plated copper supply lines. 12 inch riser, 1/2 inch shut off and flange. Sold in pairs.